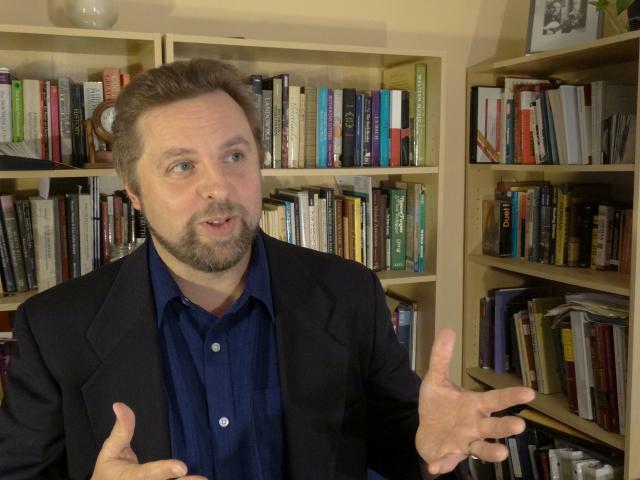 Steve Turley (Ph.D., Durham University) is an internationally recognized scholar, speaker, and blogger at TurleyTalks.com. He is the author of Awakening Wonder: A Classical Guide to Truth, Goodness, and Beauty and The Ritualized Revelation of the Messianic Age: Washings and Meals in Galatians and 1 Corinthians. Steve is a teacher of Theology and Rhetoric at Tall Oaks Classical School in Newark, DE, and Professor of Fine Arts at Eastern University.